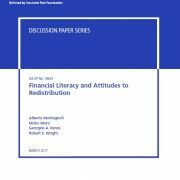 New working paper on financial literacy and attitudes to redistribution! https://projectprofit.eu/wp-content/uploads/2017/06/IZApage2.jpg 557 415 Georgios Panos http://projectprofit.eu/wp-content/uploads/2016/03/2_PROFIT_logo_landscape-01-1-300x100.png Georgios Panos2017-06-13 14:41:282017-06-14 11:05:07New working paper on financial literacy and attitudes to redistribution! 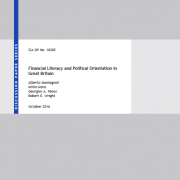 New working paper on financial literacy and political orientation! 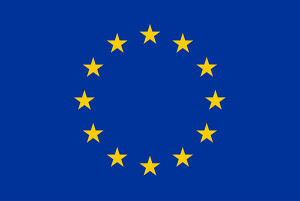 https://projectprofit.eu/wp-content/uploads/2017/06/IZA-page.png 615 451 Georgios Panos http://projectprofit.eu/wp-content/uploads/2016/03/2_PROFIT_logo_landscape-01-1-300x100.png Georgios Panos2017-06-13 14:07:452017-06-14 11:05:19New working paper on financial literacy and political orientation!